Frank Allart has been making fine English Door, Window & Cabinet Architectural Hardware since 1914. Manufactured in England, Frank Allart has built its reputation on finely crafted brassware for the architectural, marine and railway trades. Traditional and cutting edge art blend sophistication with classical form to yield high quality architectural hardware designs. Frank Allart has extensive door and window hardware, mortise lock sets, cremone bolts, cabinet hardware, cabin hardware and accessory hardware, all in a variety of quality designs and finishes. Frank Allart’s Cremone bolts feature a large selection of levers, knobs and turns, with lockable options. Their door bolt selection includes: surface bolts, skeleton bolts, chain and foot bolts, privacy, flush, skeleton and transom bolts. Frank Allart metal finishes and patinas are skillfully created and applied by their experienced craftspeople to the highest possible standards to meet the aspirations of today’s discerning customer. Color and texture variation is inherent in the creation of hand finished patinas; and once installed, touch, time and environment should lead to gradual wear and oxidization, lending character and elegance. Lacquering: Lacquer is applied to aid the preservation of the original finish on some products. 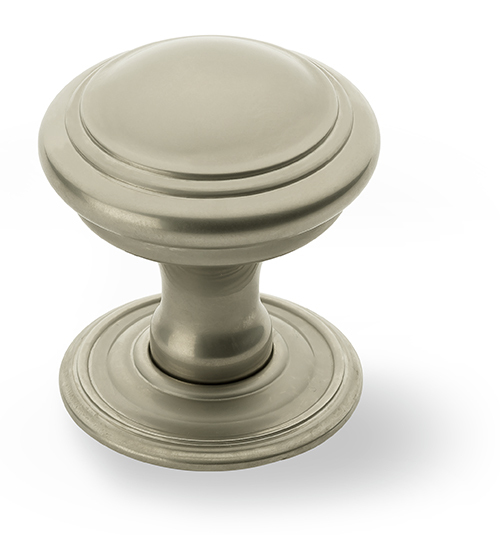 These finishes are not recommended for use in high traffic areas or external locations as the lacquer will break down prematurely resulting in a patchy appearance.